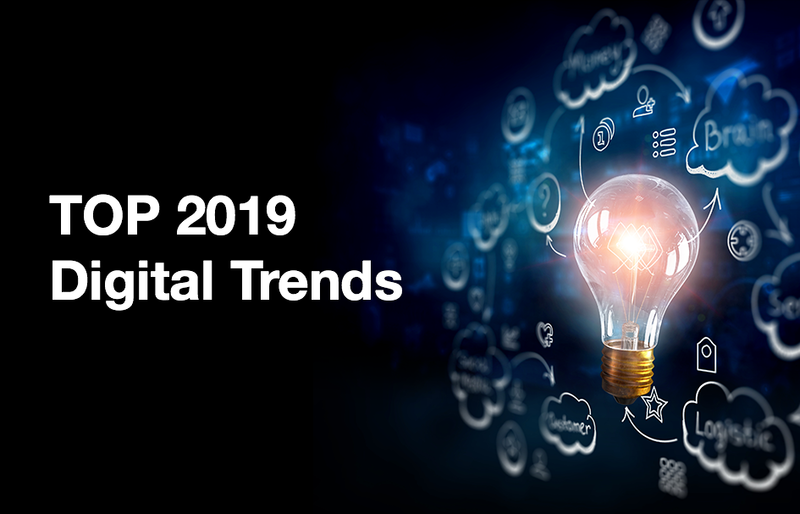 The digital world is ever-booming in ways you never thought possible, but only to a certain extent — the following five trends are unstoppable and bound to happen in 2019! Anticipate more cross-industry collaborations that will prompt more personalised marketing. When companies partner up, they have access to more information about you, thus making it possible to market their products in ways that are particularly appropriate for and appealing to you in terms of ethnicity, age, gender and more. Brick and mortar retail stores may be struggling to keep their doors open, but that does not reflect on how much shoppers want to shop. For instance, Black Friday sales in 2018 saw a 24% year-on-year jump. While online sales are part of the reason, brands are reaching out to potential consumers in more ways than we ever imagined. Take startup Cargo as an example. Cargo provides rideshare drivers with boxes full of merchandises from snacks to phone chargers, which riders can purchase while they’re on-the-go. Tension between the public, governments and tech firms will likely intensify in the coming year over how data collected should be used, protected, or made available to whom. While China is known to impose strict rules regarding data localisation, India also mandated in 2018 that all payment data be stored within the country. This is more than just a protectionism tactic. It also provides domestic companies with more leverage to compete with overseas companies. China-based tech firms have been leading trends in social networking apps which impact the Western world considerably. For example, Facebook’s Lasso is seen as influenced by Shanghai-based Musical.ly. China is expected to continue taking a stronghold in the social network industry in 2019. Digital goods, like in-game purchases, are seen to bring in massive dollars in 2019. Marketing tactics combined with the clout and personalisation that these digital goods bring have made them irresistible to buyers.